Find yourself trawling the pages of Etsy and Pinterest dreaming of having your own business? If you make handcrafted items that you would like to sell, we have the perfect opportunity for you to begin making a name for yourself. 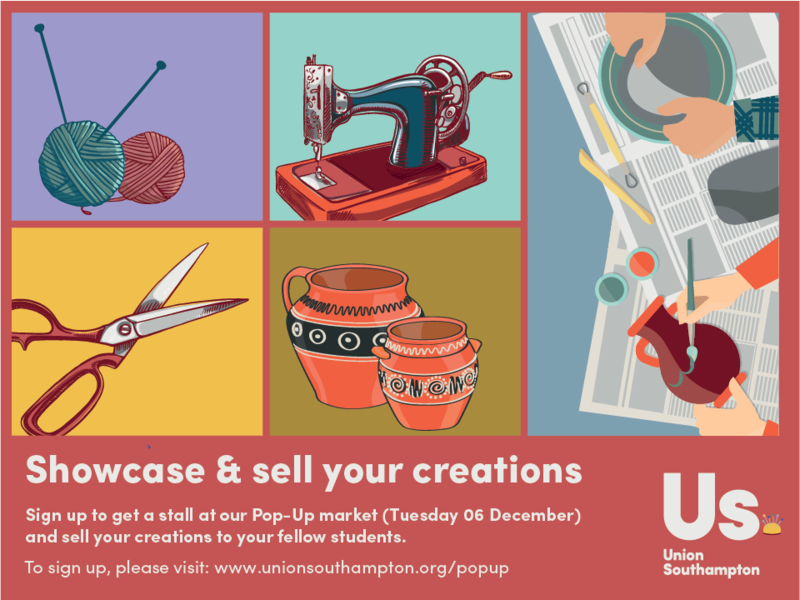 We are holding a Pop Up Market on the Redbrick at our Union on Tuesday 06 December. 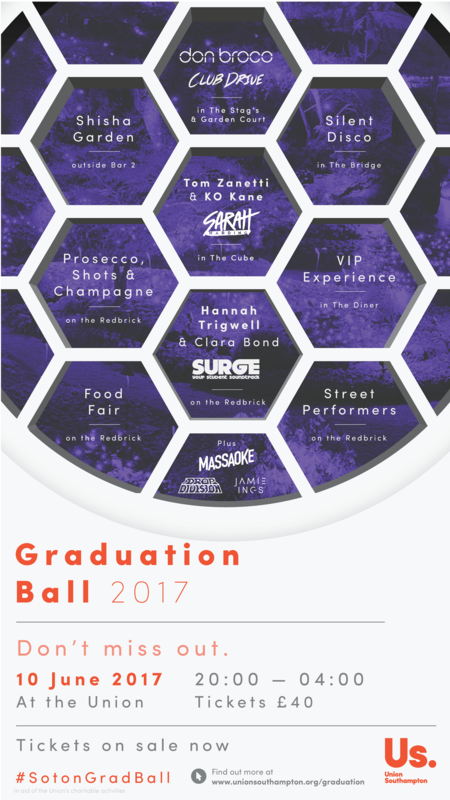 Register for a stall by Tuesday 29 November here.